Leviathan. 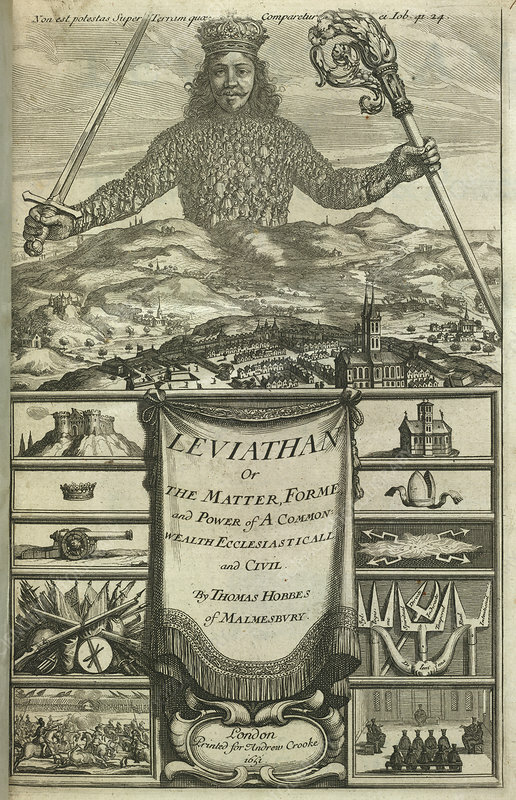 Image taken from Leviathan or the Matter Forme & Power of a Common-wealth ecclesiasticall and civill. Originally published in Andrew Crooke: London 1651.